Your search is finally over. 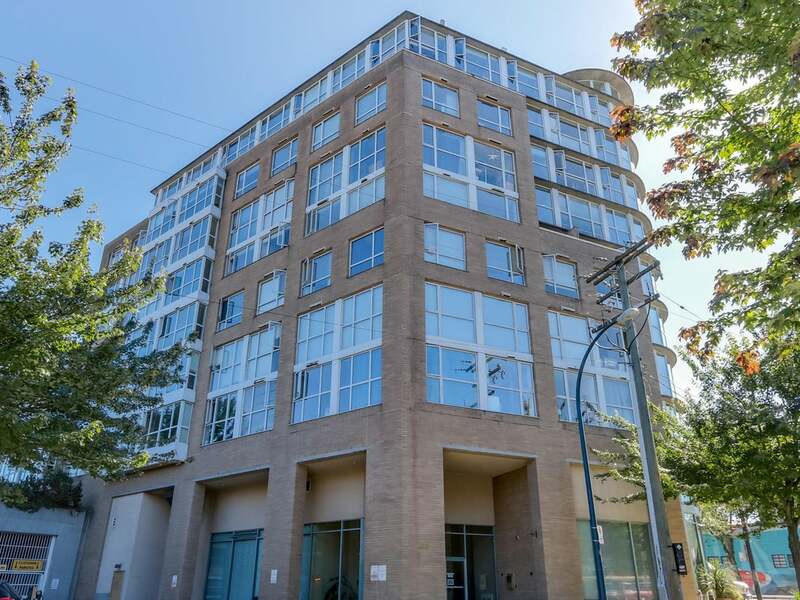 Amazing 1 bedroom and den upper level, SW facing suite with amazing views. Upgrades galore. New laminate floors and plush carpets in the bedroom, all trimmed out with modern baseboards. Designer paint and LED lighting with dimmer switches throughout. Kitchen has new Caesarstone counter tops, updated hardware, SS appliances, new tiling and pot lights. Bathroom has been fully renovated with a 24-inch-deep square, deep soaker tub, Eco flush toilet, vanity, sink and mirrored cabinet. Building has an exclusive workshop for the residents. Bonus bike storage and visitor parking. Close to shopping, cool restaurants and brew pubs, recreation and transit. Just move right in and be part of this vibrant community.